Opening and running a shop at CafePress has never been easier. Sell T-shirts, mugs, stickers and more! Have your own customized online shop. Sell your designs on + products. Earn a sales commission on all products sold in your shop. The more you sell, the more you earn with the Shop Performance Bonus. Millions of online shops including top brands such as Snoopy, E! Online, and more! Quality products with a 100% Satisfaction Guarantee. 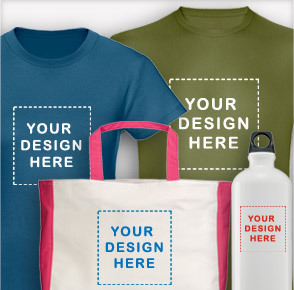 Watch the CafePress Quality Promise video. Design for the world. We have four international sites and are expanding! Reliable shopping experience for your customers, hosted on our servers. Secure checkout and credit card payment processing. Phone, email & chatting customer support. Promotional tools to drive traffic to your shop. Over 2 million shops with brands like Snoopy, National Geographic, Someecards and more.